How Much Do Surrogates Get Paid in North Carolina? | Parker Herring Law Group, PLLC How Much Do Surrogates Get Paid in N.C.? How Much Do Surrogates Get Paid in North Carolina? The answer to this question is a bit complicated and will depend a great deal on your personal surrogacy journey. However, know that surrogate mother compensation is a possibility if you are considering this life-changing process. If you are wondering how much surrogates make and how you can ensure you receive the best surrogate compensation for your situation, you should work closely with a surrogacy professional throughout your surrogacy journey. The surrogacy attorneys at the Parker Herring Law Group PLLC can represent you during your surrogacy contract process to ensure that you receive the gestational surrogate pay that meets your expectations and works with your intended parents’ budget. It is always best to negotiate surrogate mother compensation with an experienced lawyer, and you can start working with our law firm by calling 919-821-1860. To better understand how much you can make being a surrogate in North Carolina, read about the different aspects of surrogate mother earnings below. When people ask, “How much money do you get to be a surrogate in North Carolina?” they are typically referring to the base financial compensation of your gestational carrier’s pay. This compensation is distributed in commercial surrogacy, but not altruistic surrogacy. The average compensation for surrogate mothers usually starts at $20,000 for first-time surrogates. Surrogate income is paid out in monthly installments after a heartbeat is confirmed. While women do wonder how to become a surrogate mother and get paid, it’s often not because surrogate compensation is the determining factor in their surrogacy journey. While this compensation can be helpful in achieving financial goals like a down payment on a house or paying off student debt, it is not as substantially life-changing as some may believe. That’s why many surrogacy professionals prohibit women on government assistance from becoming surrogates. For more information about how much surrogates get paid in North Carolina, we encourage you to contact a surrogacy agency or our surrogacy attorneys today. In addition to receiving surrogate mother compensation, know that all of your expenses from your surrogacy and your pregnancy will be paid for by your intended parents. Surrogacy will always be completely free to you if you choose to carry a baby for someone else. Your intended parents will cover your expenses for everything from your screening costs to your medical procedures to your legal representation. You will also receive a monthly payment that covers your pregnancy-related costs. All of this will be detailed in your legal surrogacy contract, which is why it’s so important for you to work with an experienced surrogacy attorney who can detail all of the expenses you can expect in your surrogacy. Even if you choose to complete an altruistic surrogacy, you will still need to work with an attorney to create a list of expenses that your intended parents will cover. 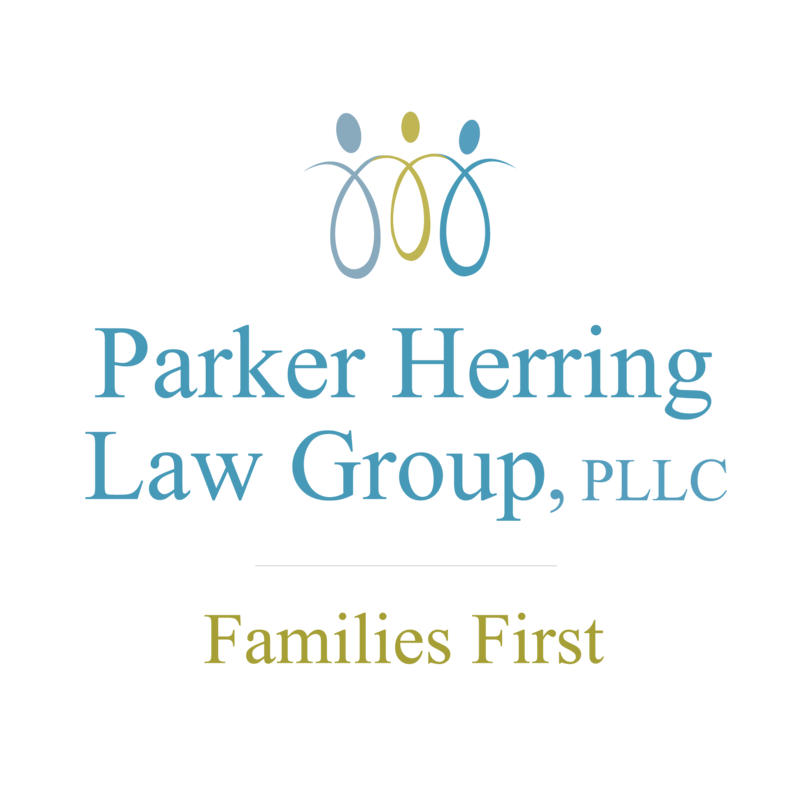 When you work with our attorneys at the Parker Herring Law Group PLLC, we will also ensure that you and your spouse receive additional money for surrogacy due to any lost wages. Becoming a surrogate may require you to miss work for surrogacy appointments and other commitments, so compensation for those lost wages is critical in any surrogacy contract we finalize. So, how much do first-time surrogates make, and how different is it from experienced surrogacy compensation in North Carolina? As you can imagine, intended parents depend upon a surrogate’s ability to carry a pregnancy successfully to term. Therefore, a woman who has proven her ability to successfully carry a surrogate pregnancy is often in higher demand — and can ask for higher gestational carrier compensation. Whether you are a first-time surrogate or an experienced surrogate, you will always have the right to receive gestational carrier pay. Your surrogacy professional, like our surrogacy attorneys, can help you accurately estimate how your personal experience will affect how much you get paid to be a surrogate. Surrogate mother compensation varies greatly from situation to situation, from state to state, and from surrogacy professional to surrogacy professional. You should consider speaking with several surrogacy professionals to determine what your highest paid surrogacy path will be. Remember, surrogate pregnancy compensation should not be your only motivation for becoming a surrogate — but it is understandably an important factor in many women’s decision to pursue this path. When you have found intended parents and have been approved for the surrogacy process, our attorneys can help you draft a surrogacy contract that meets your expectations for surrogate mother compensation in North Carolina, as well as addresses all the necessary surrogacy maternity pay you will need to cover your personal expenses. To start drafting your contract, please contact our law firm at 919-821-1860.